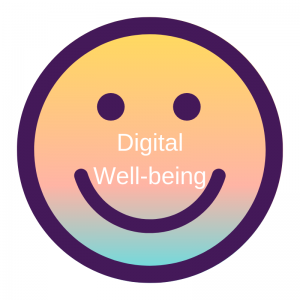 Learn more about DigLibArts 2020, a initiative and blog series to support learning communities for digital well-being at Whittier College. Get your own website with Whittier.Domains! 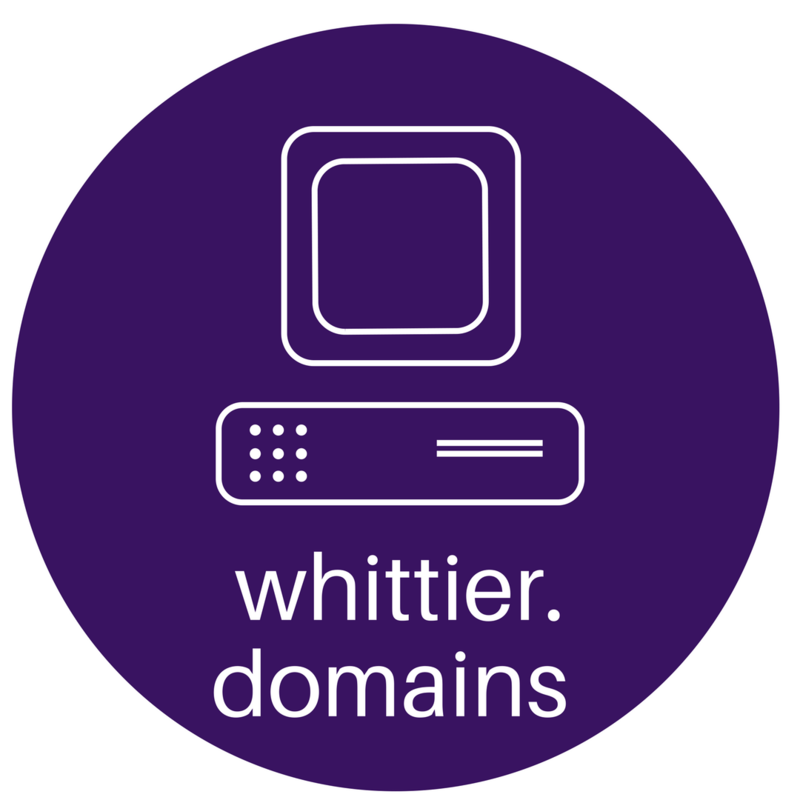 Faculty, students, and staff are eligible for free subdomain hosting through Whittier.Domains. Sign up now by filling out an Interest Form. Students! Looking for tips and tutorials? We have plenty of resources for you! Apply soon for support for either individual or group projects. Applications are accepted each semester for the following two terms. Whittier’s Digital Liberal Arts Program (DigLibArts) is a collaborative initiative to enhance the liberal arts at Whittier College by empowering faculty and students to make full and better use of the digital technologies that are reshaping pedagogical approaches and transforming research throughout the liberal arts. The DigLibArts 2020 Initiative supports the digital well-being of all members of our campus community by enhancing information and digital literacies in our curriculum and campus-wide. The DigLibArts Collaboratory in our campus library is designed to support and inspire faculty to integrate digital technologies into their pedagogy and to foster the building of relationships with other liberal arts colleges developing similar initiatives. 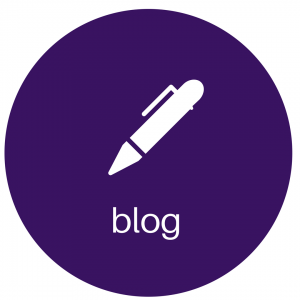 DigLibArts offers personal assistance, training, stipends, and community to all members of the Whittier College community. For more information on our projects, please explore the tabs above. Learn more about the Digital Well-being Initiative or about joining or forming a Faculty Learning Community! DigLibArts is made possible by generous grants from the Andrew W. Mellon Foundation.